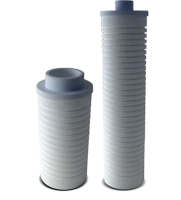 TWe filter paper several measures and format to maintenance of your filter press. 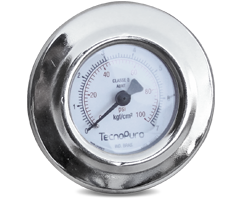 Supply gauge for filter press. 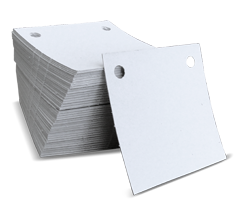 We manufacture filter plate to be used in square filter paper 4 holes and 2 holes. 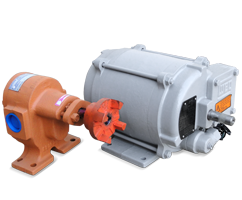 We gear pump of various flow rates and motor weg explosion proof. 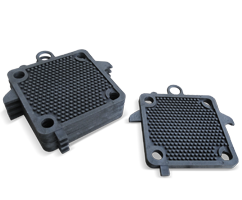 Filtering element made of high quality polypropylene fiber (PP), retention of solid particles from 1 to 100 microns, according to customer’s requirement. Available with or without fixation screw ¾”, 1″ and 1.1/2″. 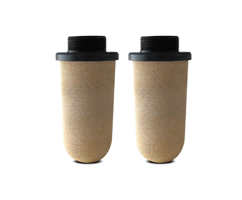 Suitable for filtering biodiesel, diesel, gasoline, alcohol and kerosene. Sintered bronze filtering element with screw 1.1/2″ of high durability. 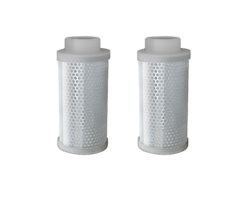 Filtering element made of washable stainless steel mesh with screw 1.1/2″, for filtering solid particles up to 100 microns. 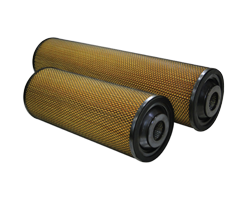 Suitable for filtering biodiesel and diesel. 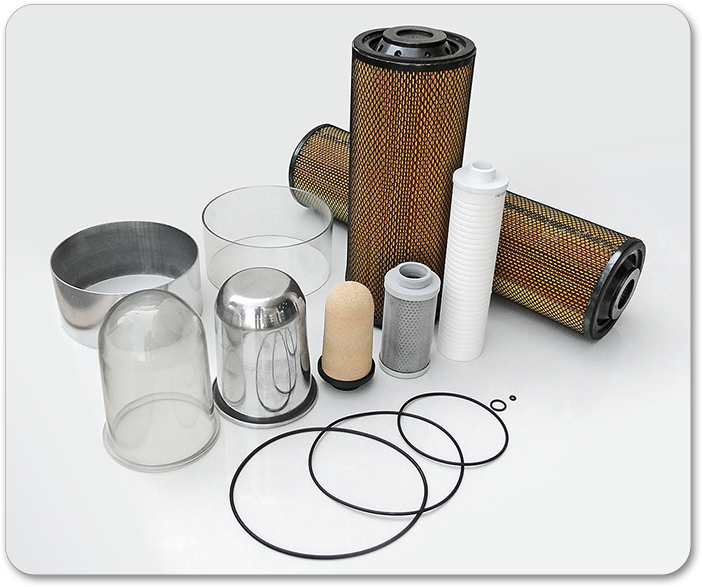 High performance filtering designed for filtering diesel and biodiesel (S10 / S50 / S500 / S1800), filtering in two stages, first: retaining larger solid particles; second: retention of smaller particles and water – up to 5 microns. Domes and displays for filters, injected with transparent polymer. 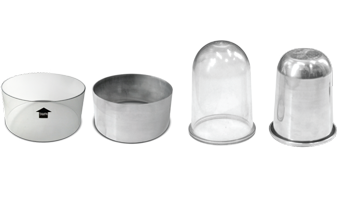 High-strength polished aluminum domes and displays. 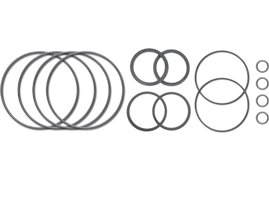 Sealing rings in different sizes and formats according to customer’s requirement.